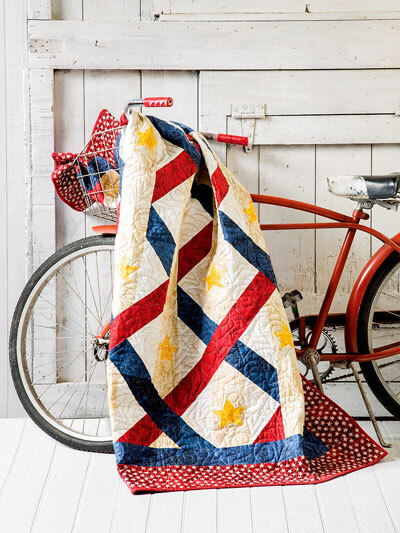 Get inspired to make a patriotic quilt that symbolizes the American spirit! 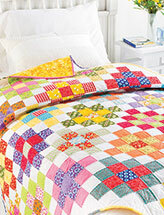 This quilt is a keeper. It's easy to piece and assembly is a snap. 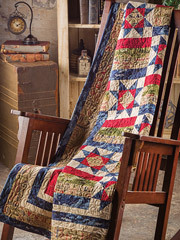 Designed with simple blocks and incorporating the stars and stripes of the American Flag. 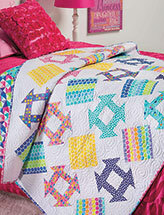 Design fulfills the size requirements for Quilts of Valor. Size 58" x 70"; block size 12" x 8" finished and 4" x 8" finished. 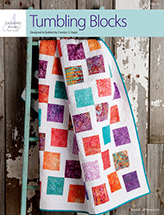 Design includes 18 and 17 blocks.